Jean-Baptiste Le Moyne, or Bienville, was a French explorer of the New World in the 1700s. He established himself in Louisiana Territory, where he would remain governor for over 30 years. As the French colonies in the area of Louisiana fluctuated over the years, Bienville would relocate to a few different settlements. From Mobile, Alabama, to New Orleans, Louisiana, Bienville made his presence known. As Bienville was finding new territories, he encountered the Native American tribes living in those areas. As time progressed, his relations with the Chickasaws began to fall apart. Bienville would eventually lead attacks against the Chickasaws (the Battle of Ackia), which resulted in resounding failure. The tribe eventually sued for peace against Bienville and his men, and so a treaty was made in 1740. After his failed attempts at warring with the Chickasaws, Bienville resigned as governor of the Louisiana Territory. The Chickasaws were resilient and fought bravely for their lands, and the French never defeated the Chickasaws, even in battles to come. 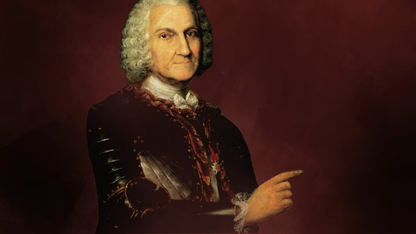 Bienville died in Paris, France, in 1767.